Adding this half round hearth rug by Goods of the Woods to your hearth is a good idea. 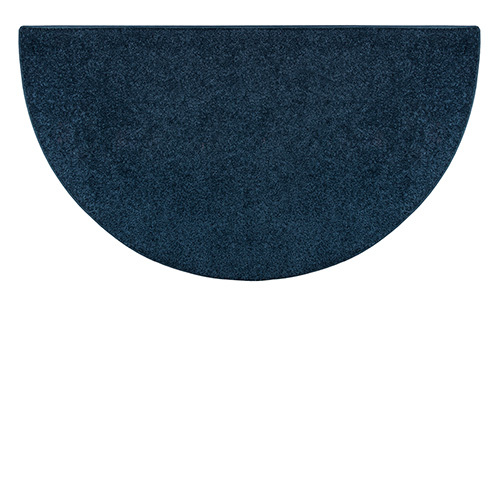 Not only because it provides protection to your flooring or carpeting from flyaway sparks and embers, the beautiful Midnight blue color will be worth the investment also because of how it will brighten up your hearth. Measuring 27 in. 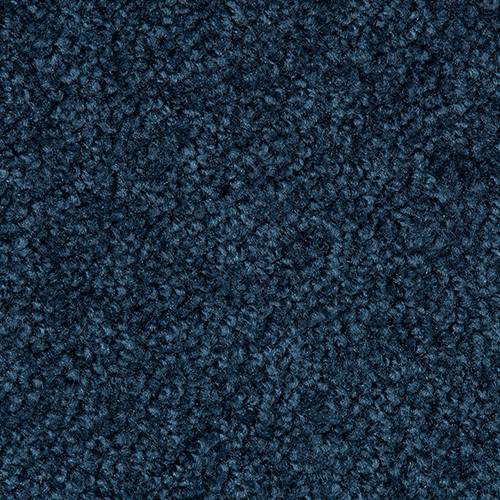 x 48 in., this pretty blue rug is made of polyester, which is also stain and fade resistant. This Rug is very satisfactory in every way-size,color and quality.It is exactly what I wanted. The hearth rug I ordered came as described, in a timely manner as expected, appears to be good quality & adds character to our living area. I am now looking forward to decorating our mantel.